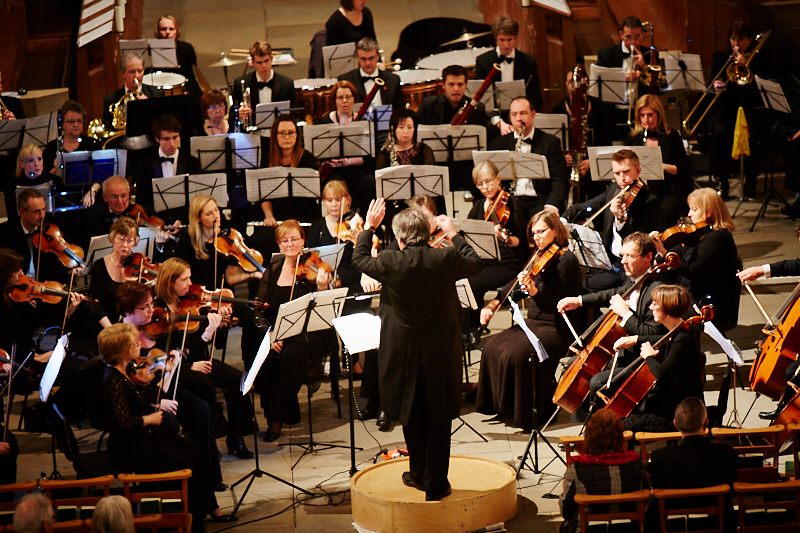 CCSO is an amateur orchestra based in Cardiff. We perform at least five concerts per year with varied, challenging programmes, often with high-class, professional soloists. For an email reminder for each of our concerts, please contact us. Please also contact us if you are interested in joining our orchestra.